Everything Mommyhood and Jenn’s Blah Blah Blog have teamed up with us to offer our readers an amazing giveaway for Mother’s Day. 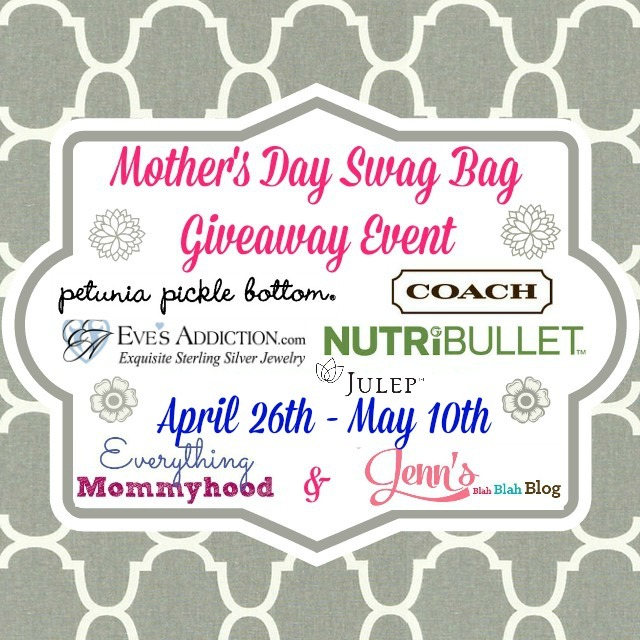 Thanks so much to all of the bloggers who are helping promote the Mother’s Day Swag Bag Giveaway!! Special thanks to our co-hosts Mom To Bed By 8, Monica’s Rants Raves & Reviews, Momma Lew’s Blog, The Stuff of Success, Budget Earth, Stay a Stay at Home Mom, Grown Ups Magazine, and Sugar Free Glow. Good luck from all of us! 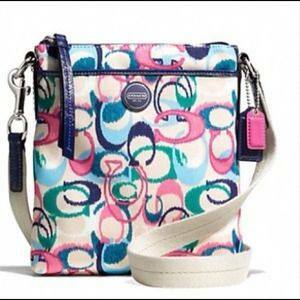 Mother’s Day is the perfect day to just go all out! Mom can have all of these great prizes and you get to look like the hero. 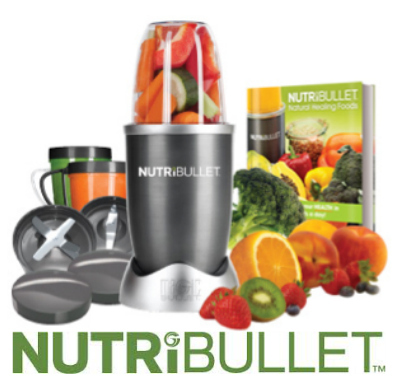 Awesome prizes for your awesome mom! 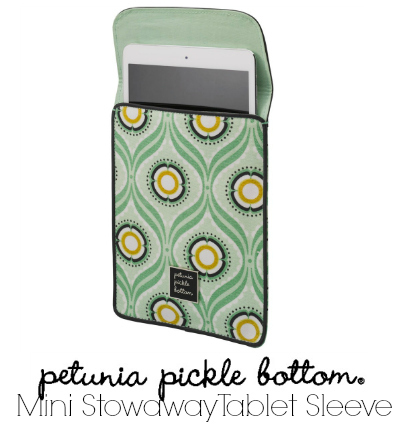 Petunia Pickle Bottom – Check out Everything Mommyhood’s Petunia Pickle Bottom Mini Stowaway Tablet Sleeve Review”.